Winter is here and the powder is beckoning to winter sports enthusiasts. Whether on the slopes or in the backcountry, you have gear and outerwear that can take a beating. Our 303® product line fits the bill for all sorts of equipment including skis, sleds, snowmobiles, tubes and ice skates. You can even protect and restore your outerwear from head to toe. Then, when it is time to put away the winter toys, you just clean your gear and prep it for storage, knowing it will be ready for you next season. Protecting your equipment is of the utmost importance not only because of your investment, but it also allows you to enjoy your sport knowing your gear is taken care of. There is a 303® product for all your gear, and they are easy to use. To clean your skis, snowboards and other equipment, first, use 303 Multi-Surface Cleaner to get rid of the dirt and grime. You’ll find no spots or residue left behind. This product is safe to use as it is free of caustics and other harsh chemicals. Then, apply 303 Aerospace Protectant. Remember that even in the cold, your equipment can be damaged, including becoming discolored or brittle, from exposure to the sun’s UV rays. The application of 303® Aerospace Protectant will give protection against these damaging rays. It will also reduce surface tension, keeping snow and slush from sticking to your equipment, allowing you a smoother ride. All this protection leaves is an appealing matte finish. 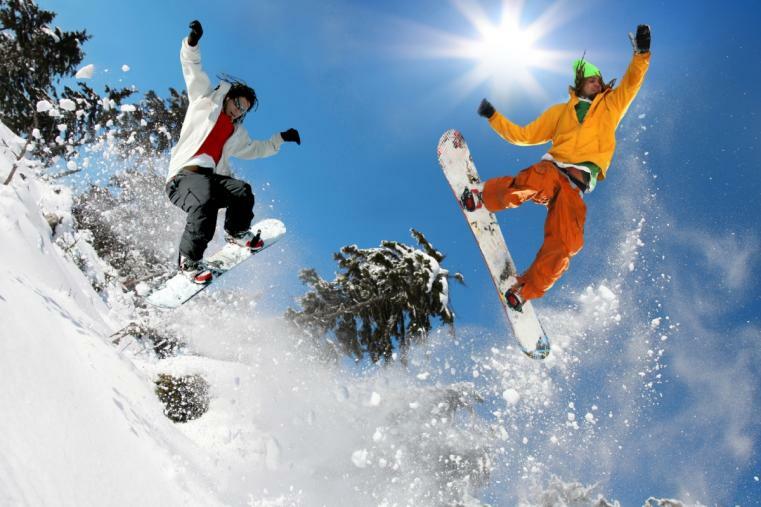 Your outerwear’s effectiveness is key to your full enjoyment in the snow. It is easy to keep everything from hats to boots clean, maintaining a fresh look and feel with 303 Multi-Surface Cleaner which will take out the most stubborn of stains, including salt and slush. Then, using 303 Fabric Guard, both synthetic and natural fabrics’ water and stain repellency can be restored while maintaining breathability and softness.